Hey friends, and welcome back to part 3 of this weekly Monday series. We are heading to Alaska in two weeks on a Norwegian cruise, and I am getting so excited. I'm planning to do some travel posts about our trip, but I would love if you would share any tips or tricks on what to pack for Alaska! Have you ever owned any MB Greene bags? 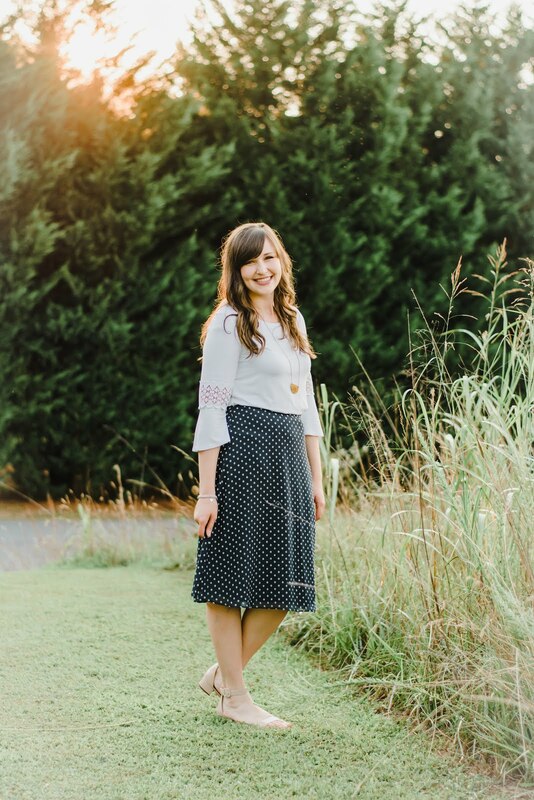 I heard about their products from Cristin over at The Southern Style Guide, and I think their Vertical Essentials Bag looks so useful! It doubles as a cooler, and I think this would be perfect for any trip! Lately, I have been wanting to refine my cooking and baking skills, and I wanted to share a few recipes (savory and sweets!) that I will be testing in the near future. My husband loves Italian food, and this lasagna looks delicious. I want to slather this strawberry honey jam all over a delicious southern biscuit and jar it up for some friends and family. We were invited over to some friends house the other night, and she gave us each a loaf of delicious cinnamon Amish Friendship Bread. Now I am wanting to start my own Amish Friendship Bread Starter to get it going in our community. 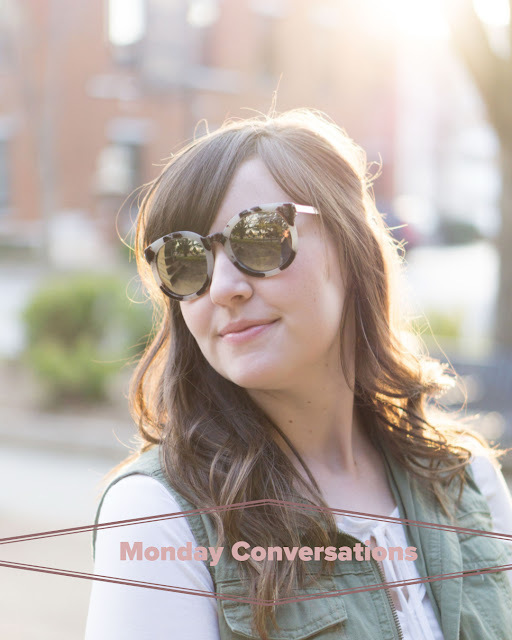 Join me here next Monday for another Monday Conversations, and leave a few things you're loving in the comments!